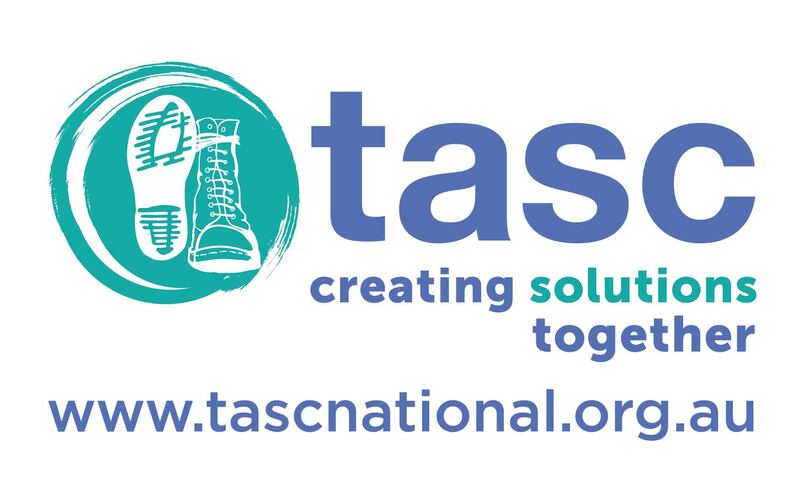 TASC National Limited (TASC) is a not-for- profit organisation providing free advice and information for people who require legal, advocacy or social services assistance. The Roma Community Legal Service provides initial consultation, advice and referrals in generalist legal matters, with a focus on Civil and Family Law, in addition to providing Legal and Advocacy support to clients with a disability facing the Criminal Justice System. The service provides access to qualified solicitors who can explain your legal rights and obligations, and outline various options and steps you can take to solve your legal problem. 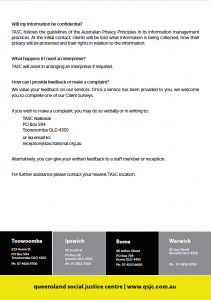 Vulnerable and marginalised members of the community, subject to a general assessment and eligibility criteria and a conflict of interest check, are eligible for this service. Our TASC Roma office also offers a Psychology and Counselling service and Disability Advocacy.The Disability Advocacy Service advocates for justice and equity in the lives of people with a disability. 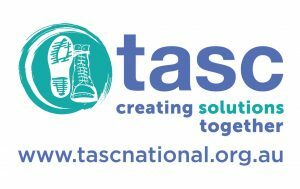 This is done by speaking, writing and acting for the individuals to ensure needs are being met and rights are upheld in the wider community. 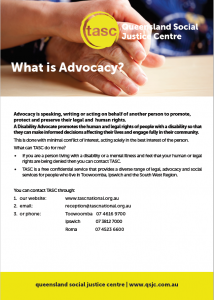 The service strives to empower and encourage individuals and communities to advance the interests of people with a disability and their families. For an appointment with our Psychology and Counselling service please call 07 4616 9797. 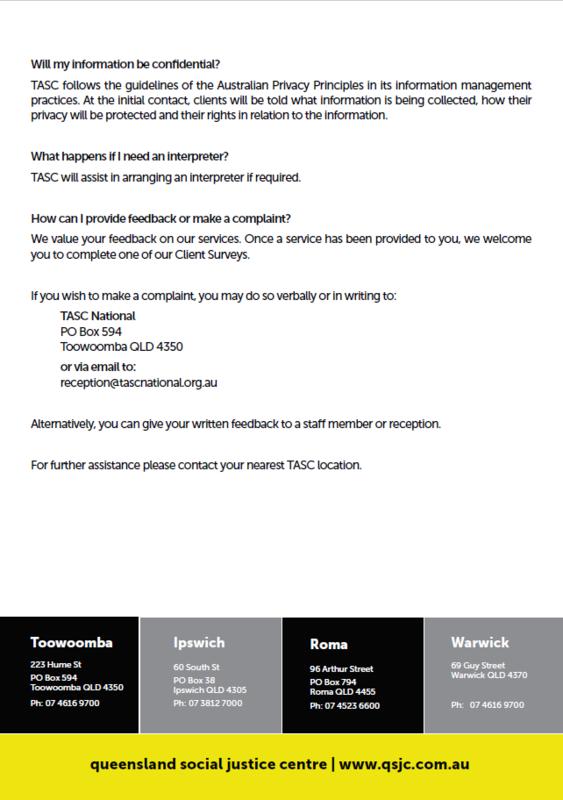 TASC Roma located at 96 Arthur Street, Roma is open Monday to Thursday from 9:00am to 4:30pm and Friday 9:00am to 4:00pm. To enquire about our services or schedule an appointment phone on 07 4523 6600.